I wasn't massively excited to read it but, well, it's a book and any book is one to be read, if you ask me. And that's where the problems begin. 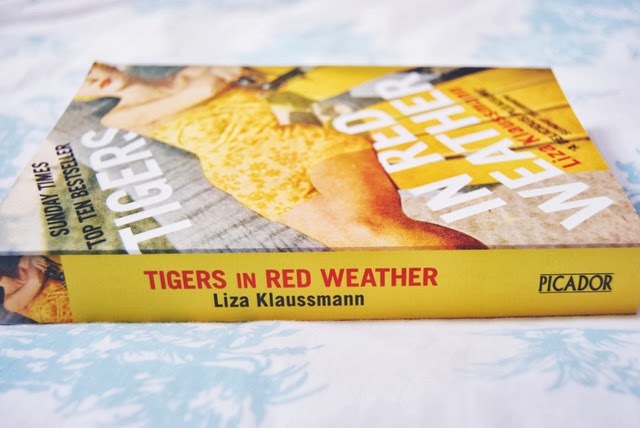 Tigers in Red Weather tells the story of a family and their happenings in America between 1944 and 1969. Each character has a section devoted to their side of the story, and each chapter is set in a different time. Which is confusing enough but, within each chapter, the chronology suddenly shifts without any indication that it has done so. I ended up having no idea of what was happening when which made it pretty difficult to link up the events. There is virtually no plot. The two young cousins, Daisy and Ed, discover the body of a murdered maid one summer. This same summer, Daisy meets her later-husband Tyler. The cousins' mothers are unhappy in their relationships and there's all sorts of infidelity flying around. That's pretty much it. The story just meanders along, back and forth through the timeline, with no real climax. Then there are the clumsy references to tigers all the time. The family house is named Tiger House. A family member bought fabric with tigers on. 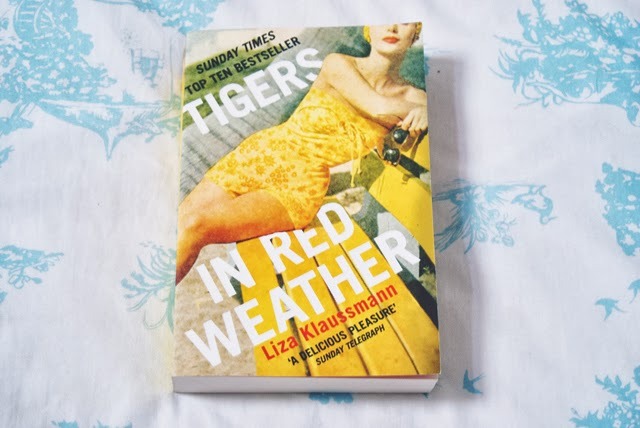 Daisy reads a poem with the line Tigers in red weather, which obviously leads to the trying-so-hard-to-be-symbolic-that-it's-painful title. There's nothing particular positive than this book other than I didn't hate it. I have no feelings about it either way. I think I can sum this up very easily: I had to quickly write up this review the day after I finished the book as I knew that, had I left it a couple of days, I would have forgotten everything about it. 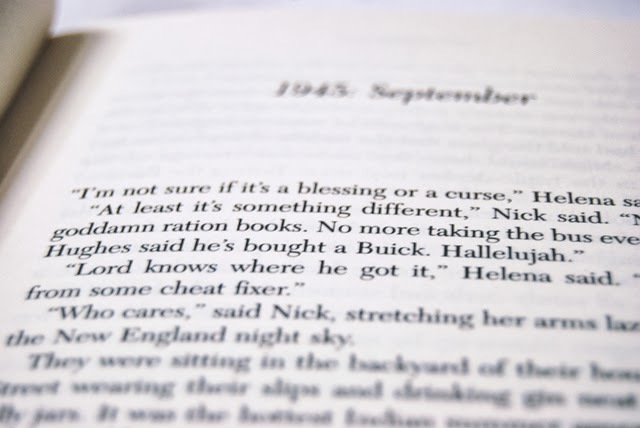 It's just a nothing of a book.